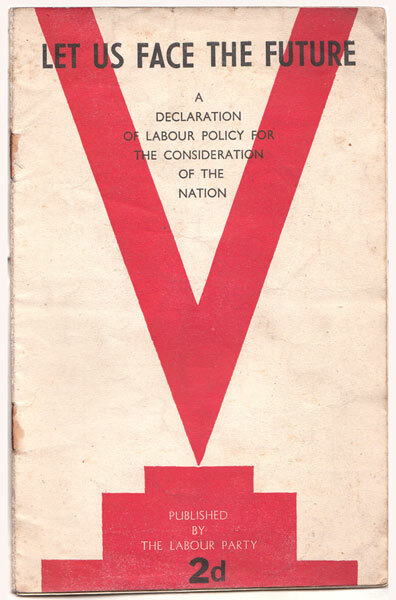 If we remember 1945 at all – and it seems, sadly, an increasingly distant memory – we remember it for its principles of a free and national health service, a system of social security (not ‘welfare’ or ‘benefits’) in which a common duty to share burdens and support the less fortunate was almost universally accepted, and for the seemingly radical idea that the economy should be the people’s servant, not their master. But beyond this – as if those values were not sufficiently remarkable by contemporary standards – there was a belief in a democratic and shared civic culture. The arts were understood as an integral part of this. At a national level, the Council for Encouragement of Music and the Arts founded in 1940 was replaced, in January 1945, by the Arts Council and its budget boosted from £50,000 to £235,000. But while described by some as ‘the cultural arm of the Welfare State’, the Council became circumscribed by the elite aesthetics and values of its ‘natural’ middle-class constituency. It became, increasingly, the responsibility of local councils to navigate the difficult terrain between high-brow and popular culture. Section 132 of the 1948 Local Government Act permitted local authorities to provide financial support (up to sixpence in the pound of local rates) to leisure and the arts and gave them this opportunity. Typically, the London County Council was in the vanguard of such efforts. 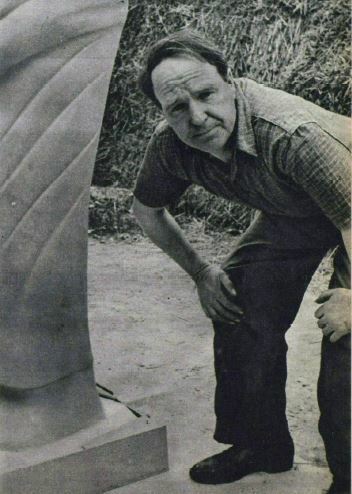 Henry Moore is not one of those sheltered artists who have always lived on the margin of life. He is a miner’s son, a matter-of-fact fellow, eminently sociable and sensible. 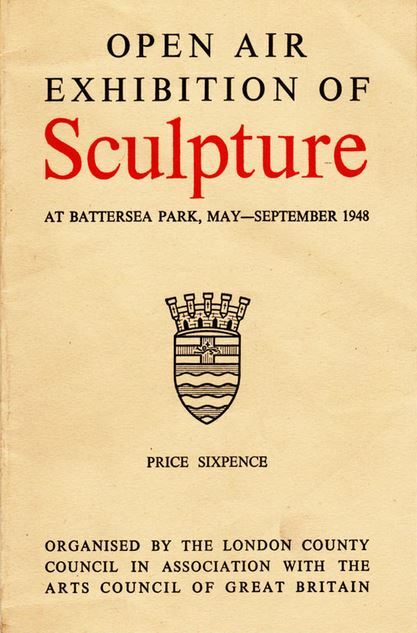 Moore was on the organising committee of the first LCC exhibition which took place in Battersea Park in 1948 and, with two pieces on show, probably its biggest name. The show was adjudged a great success. Over 150,000 paid to enter and some 50,000 bought the 6d programme, written to enable ‘a person on the threshold of the study of sculpture to take an intelligent interest in the exhibits’. (4) It was also the topic of six radio broadcasts and an early television report and received very favourable international coverage. Moore’s work, particularly Three Standing Figures, attracted most interest and comment. According to one guide ‘almost everyone wanted to know…what is the meaning of the Moore group’ though a London taxi-driver (then, as now, the go-to people for pithy comment) described them simply as ‘one-eyed, little minded women having a gossip’. One of the exhibition guide/lecturers, Matvyn Wright, concluded that it attracted ‘a large public whose intelligence is on average, much higher than in the provinces’. 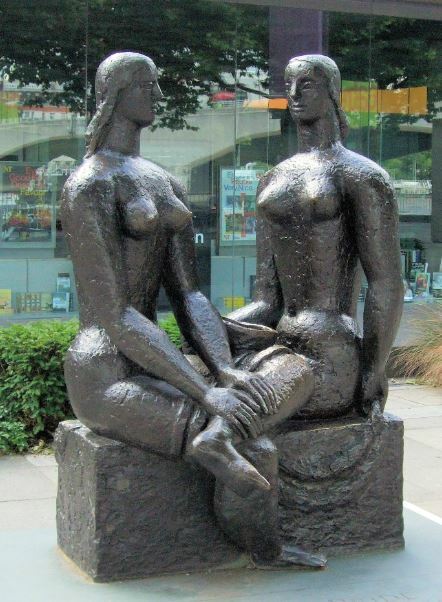 (6) (What would he have made of Henry Moore?) But Strauss, who had fought for an accessible exhibition – physically at least to the extent that attendees were to be allowed to ‘pat and touch the work’ – concluded it provided firm evidence that ‘ordinary people could enjoy sculpture’. 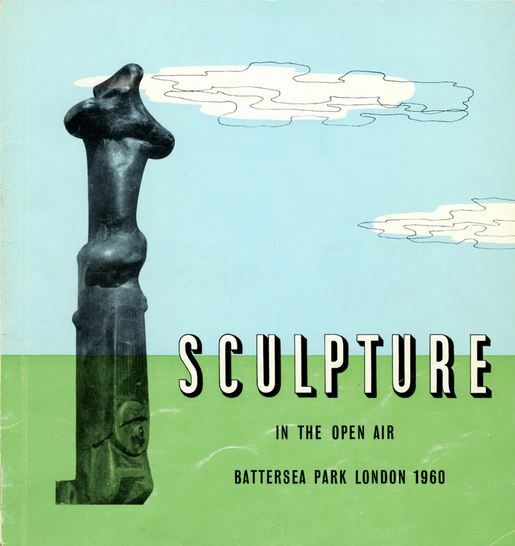 The second exhibition in 1951, also in Battersea Park, with a stronger international presence, coincided with the Festival of Britain; the rival attraction held to be an explanation of its lower though still impressive attendance of 110,000. The Festival itself was a major source of artistic patronage and display – the Arts Council commissioned works from Lynn Chadwick, Frank Dobson, Jacob Epstein, Barbara Hepworth, FE McWilliam, Bernard Meadows, and Eduardo Paolozzi amongst others, some of these works being displayed at Battersea. The 1954 exhibition (held in Holland Park) focussed on British artists and was, apparently, influenced by the more conservative tastes of a new working-class Labour chair of the Parks Committee, Councillor Alfred Kemp. The suggestion that potential exhibitors submit models or photographs of their work prior to its acceptance was also resented by the bigger beasts of the art world who withdrew their participation as a result and the exhibition was criticised for its ‘lack of lustre’. (7) Just 60,000 attended. 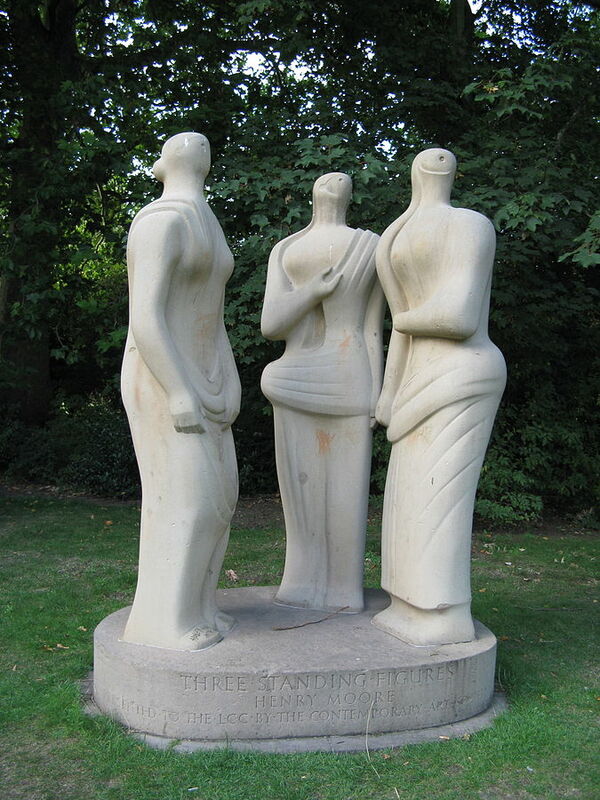 The 1957 exhibition, also in Holland Park, was principally curated by Gilbert Ledward, the President of the Royal Society of British Sculptors and was exclusively British in content. Numbers attending rose slightly – to 72,000 – but that would be the latter peak. Although the final exhibitions – back in Battersea Park – were more innovative in content (that of 1960 was Anglo-French in theme, the 1963 show featured artists from the US), the public fervour for public arts and entertainments had receded. 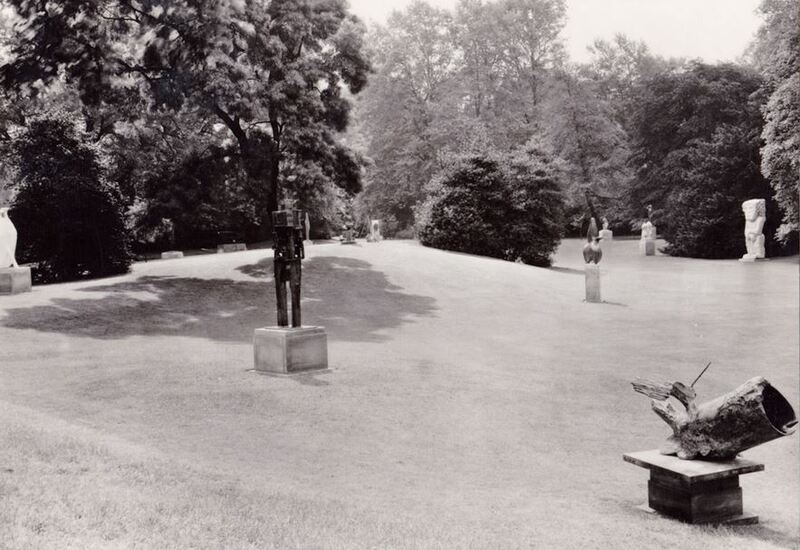 The 1963 Exhibition was notable for its inclusion of a piece by Barbara Hepworth: Single Form (Memorial), 1961-62. 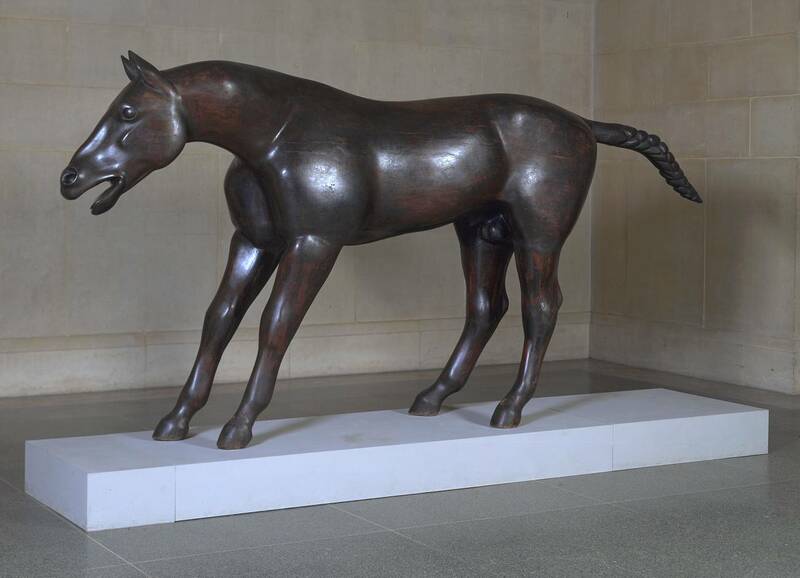 This was one of three iterations of the work (the others may be found at the United Nations building in New York and in Baltimore) and ‘would, but for the Council’s action’ – they purchased it for 6000 guineas – ‘have been sold abroad’. The General Purposes Committee had been advised that it was ‘the finest work produced by Miss Hepworth in recent years’. (8) It remains today to adorn Battersea Park. The final exhibition – the seventh of the triennial series, held under the auspices of the Greater London Council after the abolition of the LCC – took place in 1966 but the GLC would prove to be generally less high-minded and expansive in its promotion of public art than its predecessor. The open-air exhibitions were only one strand of the LCC’s efforts to bring art to the people. We’ll look at its arts patronage scheme which placed artworks in council estates and schools and other council buildings next week. (3) Quoted in Dawn Pereira, ‘Henry Moore and the Welfare State’, in Anne Wagner, Robert Sutton (eds. 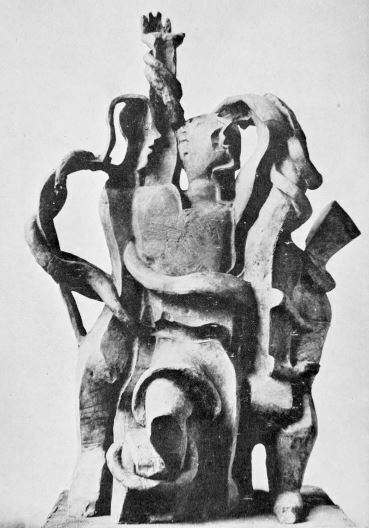 ), Henry Moore: Sculptural Process and Public Identity. Quotations and detail which follow are drawn from the same source. 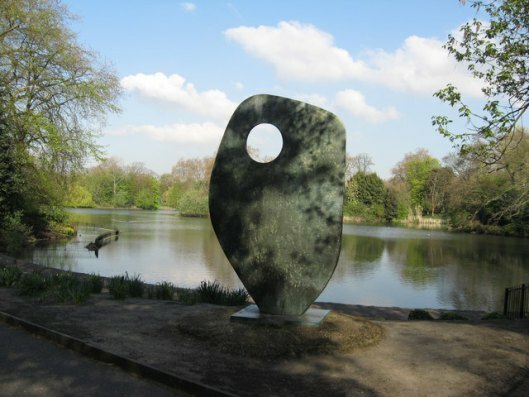 (6) Quoted in Powell, ‘Henry Moore and “Sculpture in the Open Air”: Exhibitions in London’s Parks’. We shouldn’t be too hard on Wright – he was also the illustrator of Andy Pandy. Thank you for your comment and thanks for pointing out this valuable source. Within the pdf is my chapter, among others. Thanks, Sharon – and thanks for pointing out your Mitchell chapter. I hope to write about him in the future – unless you’d like to contribute something yourself, of course. A n excellent article, Battersea Park is full of monuments and sculptures, although the Hepworth piece is one that I always stop by when in the park. I am so pleased to learn about Sparrows Can’t Sing. Joan Littlewood is a fascinating mover and shaker! Thank you. Sorry for the belated response but thanks so much for your comment. Thanks for the picture links and it was great to be introduced to Sparrows Can’t Sing.